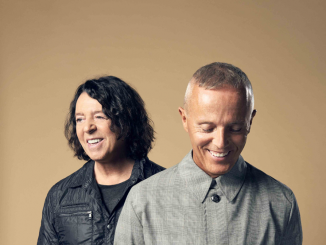 Tears For Fears are back! 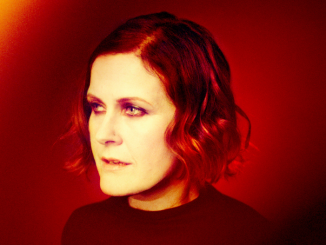 The dynamic duo will play two nights at Hampton Court Palace, as well as Blenheim Palace and a Forest Live gig at Delamere Forest. 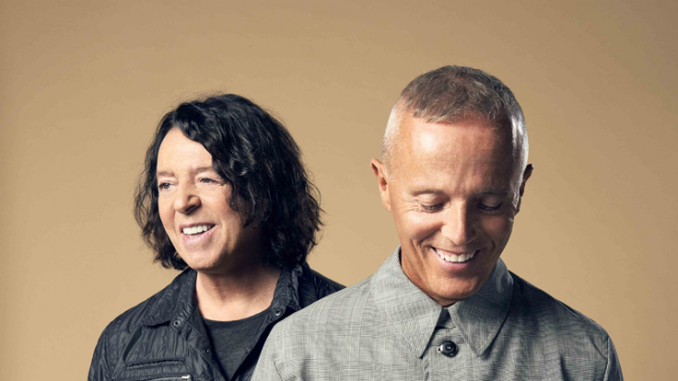 Having sold 30 million albums worldwide, performed to countless sold-out audiences, and won various awards, Tears For Fears – Roland Orzabal [vocals, guitar, keyboards] and Curt Smith [vocals, bass, keyboards] – are one of the most influential bands to have come out of the UK.